Udell Family Insurance Presents: Oakstone Glass Co. If you are looking for quality glass, look no further than Oakstone Glass Corporation. 24 hours a day, 7 days a week their experienced glass techniques are available to come to your home or business and take care of your emergency glass problem. These emergency services include glass clean up and glass board up services. Oakstone Glass has been serving businesses and residents of Ventura County since its beginnings in 1929 from their headquarters in Thousand Oaks, CA. They are a state of the art contract glazing company that will meet all of your glass and glazing project needs. Along with competitive pricing and over 80 years of experience, they strive to be number one in the industry. Storefront windows have been the victim of teenage vandalism, serious thieves, earthquakes, and various accidents for as long as windows have been in existence. Oakstone Glass knows how to take care of our business friends and allows them to protect their valuable assets that make up their business after the breakage. Board up services need to be done quickly and efficiently to protect your business or home, as well as the customers and bystanders. A business insurance policy will protect your business from any thieves or vandalism. 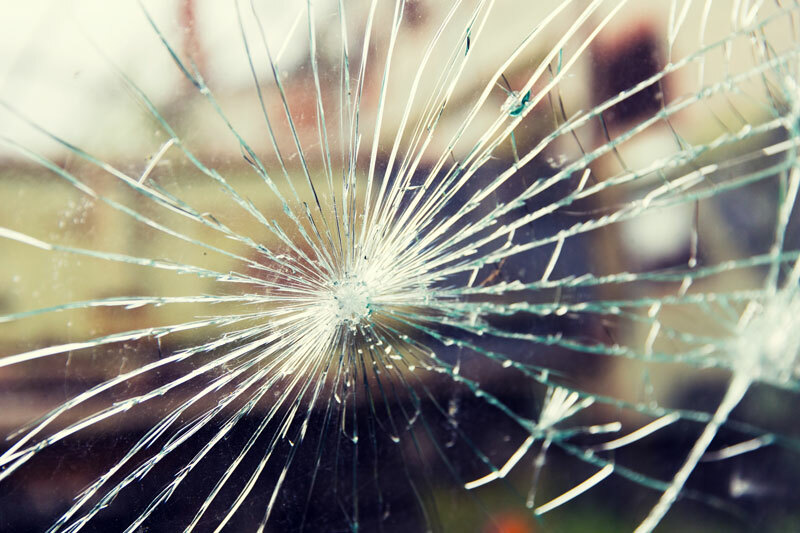 Contact Oakstone Glass if you find your Ventura County business in need of glass repairs. Make sure that you are protected by contacting the independent insurance professionals at Udell Family Insurance in Westlake Village, California for all of your coverage needs.